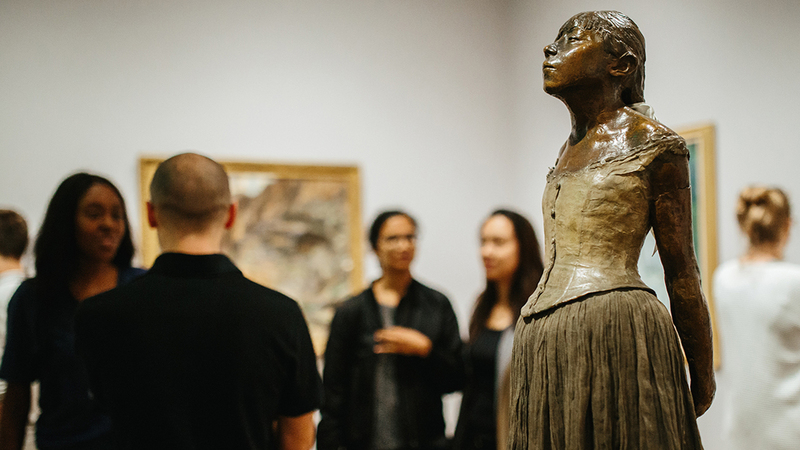 Thanks to your support, it has been a tremendous year at the Harvard Art Museums. Before ringing in the new year, we take a look back at all that we’ve accomplished. 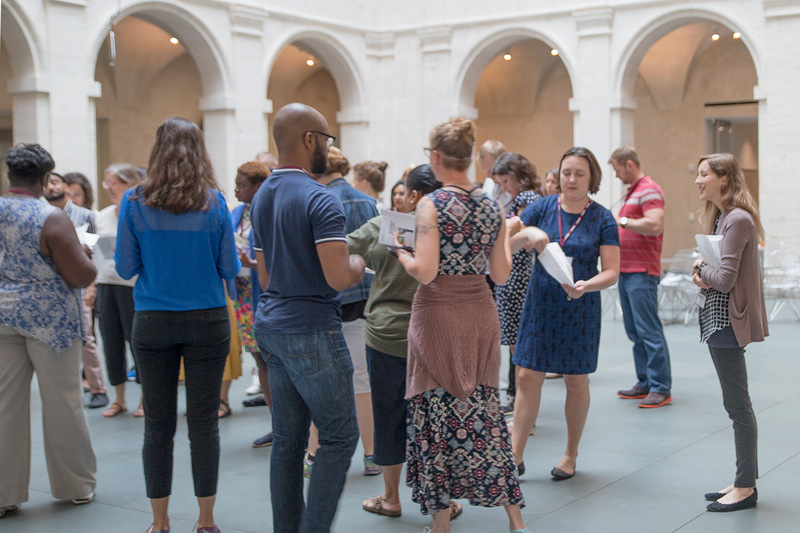 Clayton writes about his conception of his current Lightbox Gallery installation and his experience as a visiting artist at the museums. 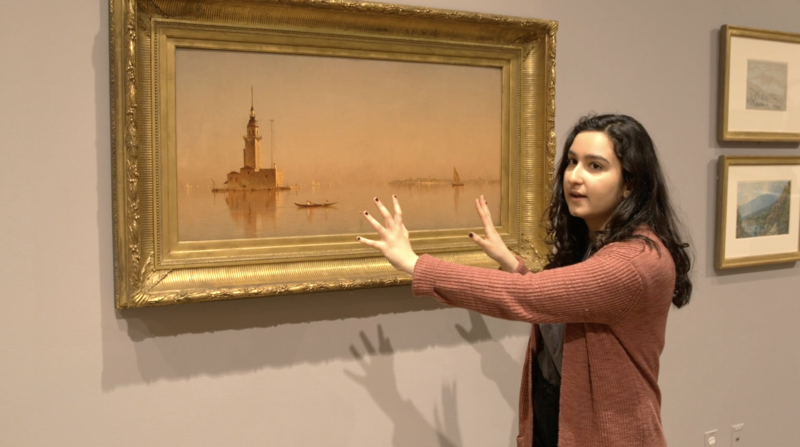 Harvard senior and student tour guide Mahnoor Ali discusses Sanford Robinson Gifford’s Leander’s Tower on the Bosporus. 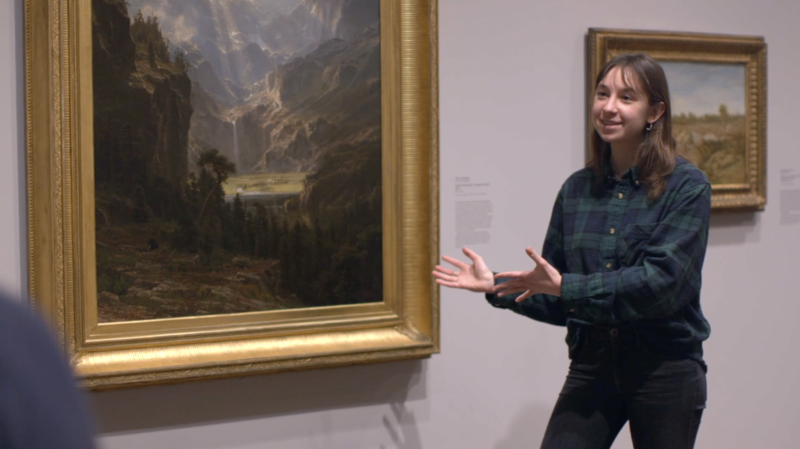 A day in the life of one of our Visitor Services staff encompasses everything from guiding guests to the galleries to selling merchandise in our shop. 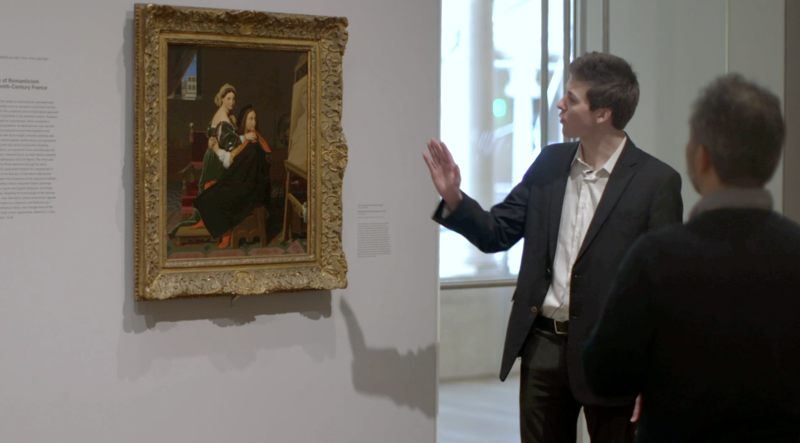 Harvard senior and student tour guide Richard Dunn discusses Jean-Auguste-Dominique Ingres’s Raphael and the Fornarina. Laura Muir, curator of the upcoming special exhibition The Bauhaus and Harvard, recently sat down with us to discuss the enduring appeal of the Bauhaus and Harvard’s place in its history. 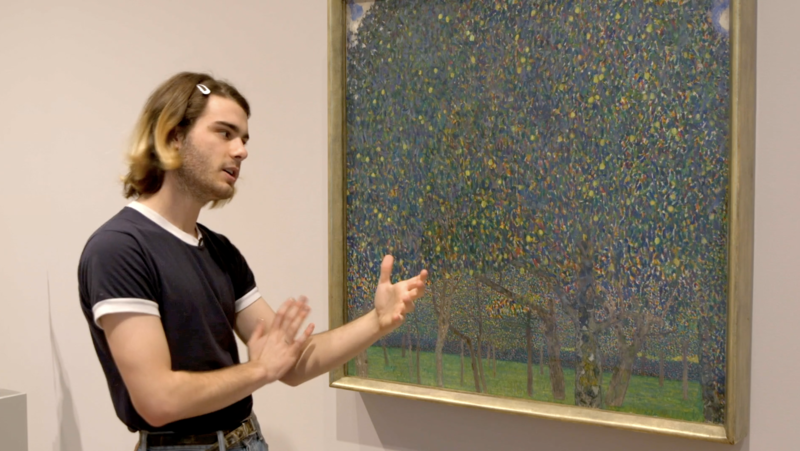 Harvard senior and student tour guide Spencer Glesby discusses Gustav Klimt’s Pear Tree. 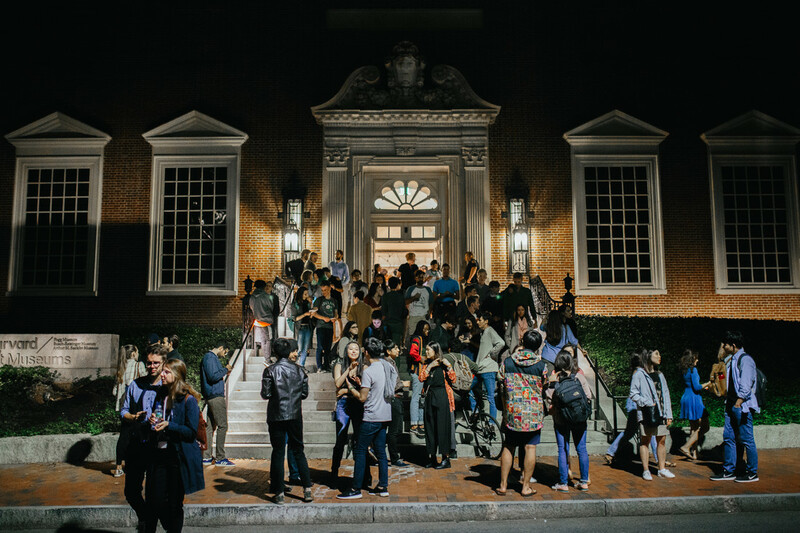 Senior Rebecca Dolan looks back at how our annual Harvard Student Late Night event brought her closer to the Harvard Art Museums. 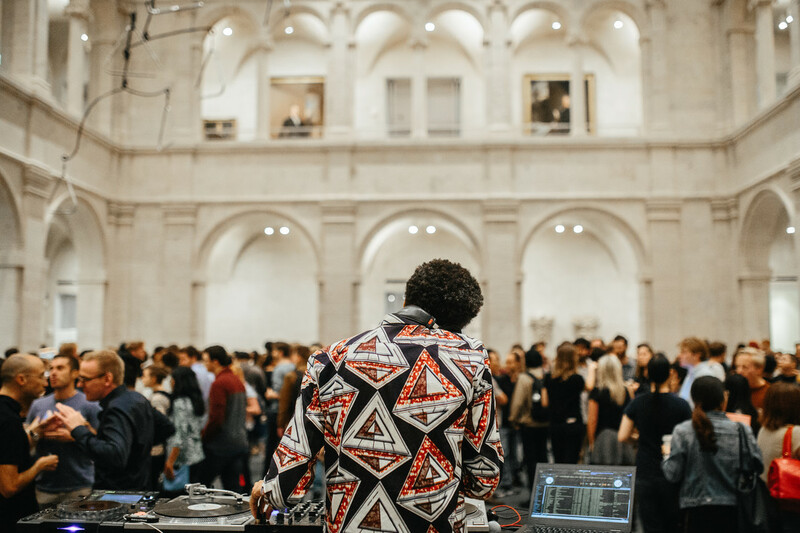 A new exhibition at the Carpenter Center for Visual Arts, curated by Makeda Best, celebrates and expands the conversation around James Baldwin’s life and career.